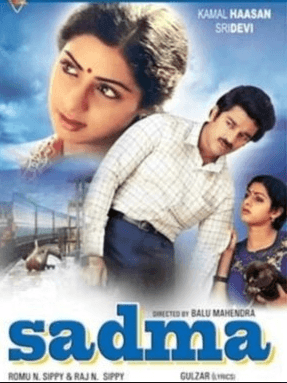 Review for the film " Sadma"
The movie Sadma is a directorial venture by Balu Mahendra and is a remake of the Tamil movie Moondram Pirai that hit the screens in 1982. The movie’s name means Trauma. The story is indeed a trauma suffered by a woman in a car crash, and she loses all her memory. Not alone that, her mentality is that of a child. The movie has scenes showing Kamal Haasan, a school teacher, fending for the mentally retarded girl. To know more out of the movie, read the review below. The movie’s plot revolves around Sridevi and Kamal Haasan. Kamal Haasan shows platonic love on screen. What is most surprising is that he projects love for the mentally-retarded girl Sridevi. The movie shows scenes in which sexually insatiate Silk Smitha trying to seduce Kamal Haasan. Also, the movie has scenes showing an initially irritated Kamal Haasan showering love on the mentally retarded Sridevi. He performs antics and keeps the girl entertained. But, the love has to come to an end when Sridevi regains her memory and poise. The climax is moving, and you have to experience it to understand my statement. Both Kamal Haasan and Sridevi have done their roles competently. Kamal Haasan’s performance in the climax trying to make Sridevi recollect the past is deeply moving. Director Balu Mahendra has brought out the best of talents in the movie’s artists. The numbers had been composed by Ilayaraja and remain evergreen. The cinematography is worth lauding. The fact that a mature woman could act as mentally retarded and captivate the audiences’ attention is something worth applause. 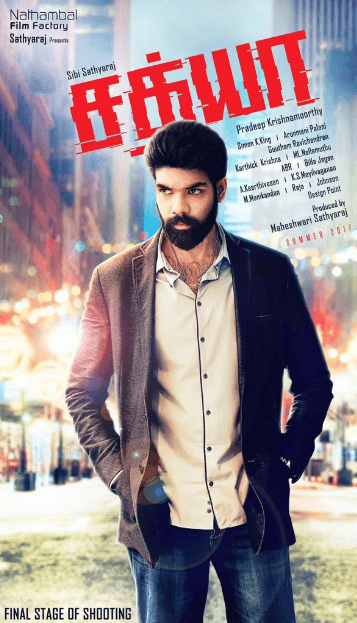 The screenplay has good quality to it and retains the audience till the end of this moving film. Efforts by the actors in the movie are commendable. Music by Ilayaraja is wonderful and is perennial. Indeed, the movie is the best one by Balu Mahendra. 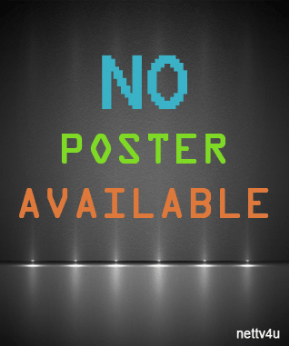 There is hardly anything to say against the movie. The movie brings tears to the eyes; it is is a film which could be viewed by anybody and shows true love in a wonderful manner.